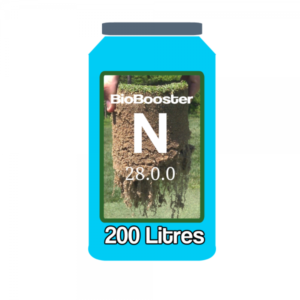 BIOBOOSTER N has two modes of action; slower and fast release urea forms, which provide a complete and sustained system of feeding the plant, encouraging and promoting the beneficial soil microbes whilst ensuring healthier and longer lasting plant root and shoot growth. BioBooster N also provides sustained ‘green-up’ ideal for tournaments, aesthetics and appearance of the playing surface. 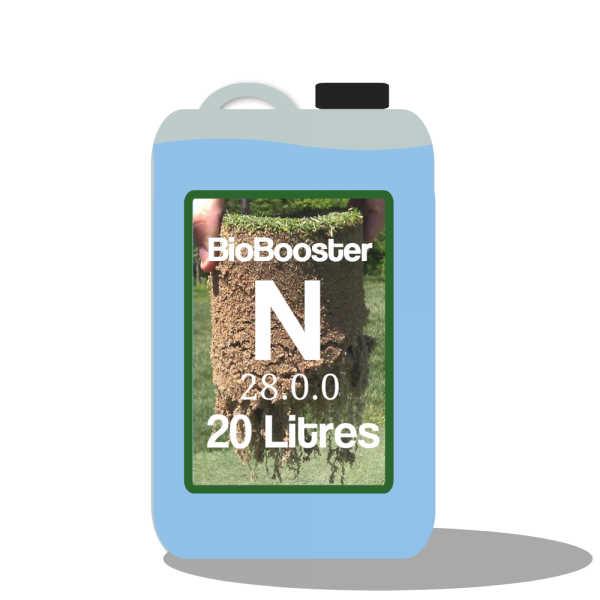 BIOBOOSTER N provides an excellent source of plant Nitrogen, promotes the soil food web and mineralisation, without causing excessive soft growth. BioBooster N will not scorch or burn the grass plant and has no impact on the substrate pH. The liquid formulation has a lower salt index and consequently is far less detrimental than other inorganic high Nitrogen formulations. BioBooster N will not create osmotic stress to either the plant or beneficial soil microorganisms. BIOBOOSTER N can be tank mixed with Compost Teas, Biostimulants and most of our other products. 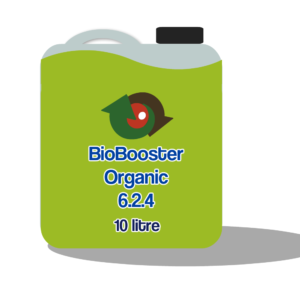 LONGEVITY of BioBooster N is expected to be between 4-8 weeks, but may last up to 10 weeks in some conditions; depending upon substrate type, amount of organic matter, ambient conditions and the quantity of beneficial soil microbes. 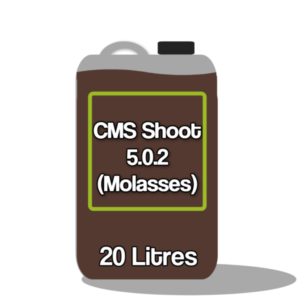 Apply as required at a rate of 20L- 50L per hectare during the growing season. Foliar Application Dilute in 250 – 300L of water per hectare. Do not water in after application. Always conduct a bucket test before mixing. It is not necessary to irrigate and water in after application. Our green loves this stuff – mixed with the first batch of compost tea, spray it on, wash in with the sprinklers and it laps it up. Easy to use and mixes with other spray treatments.